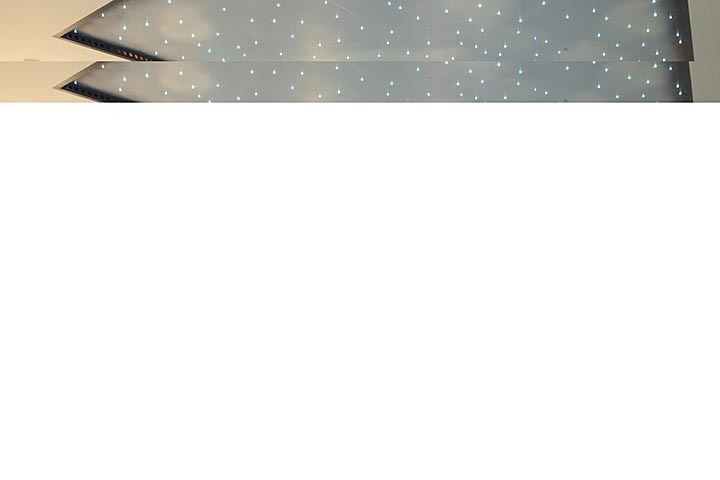 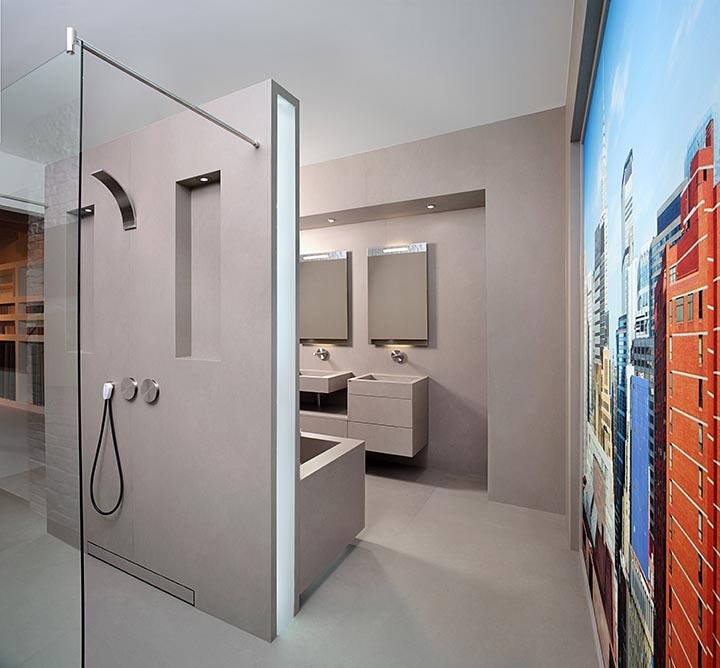 Well thought out, well made. 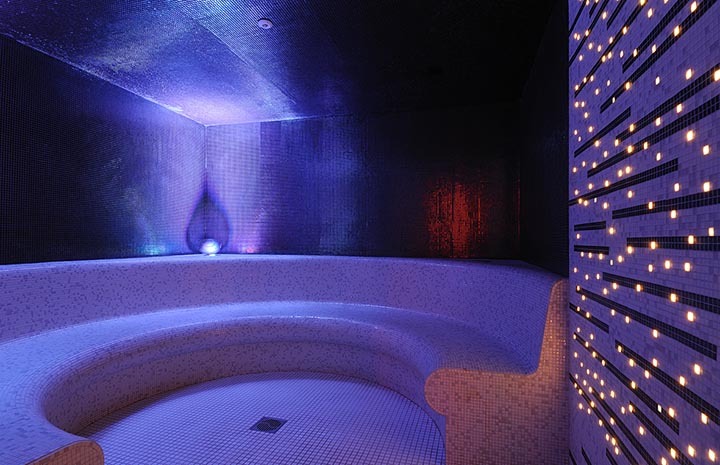 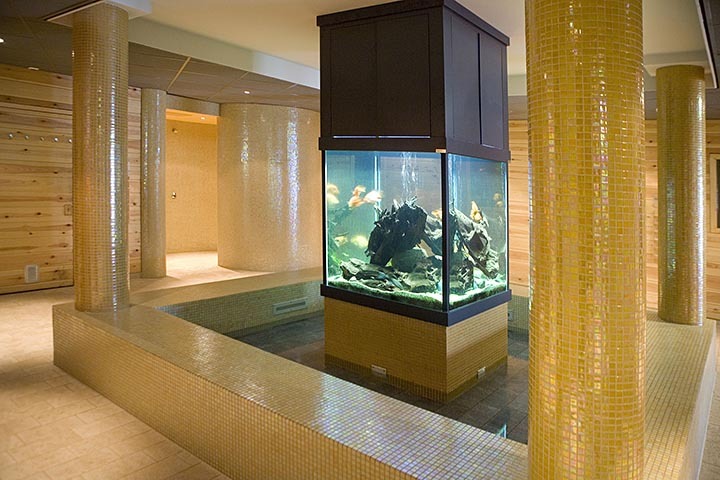 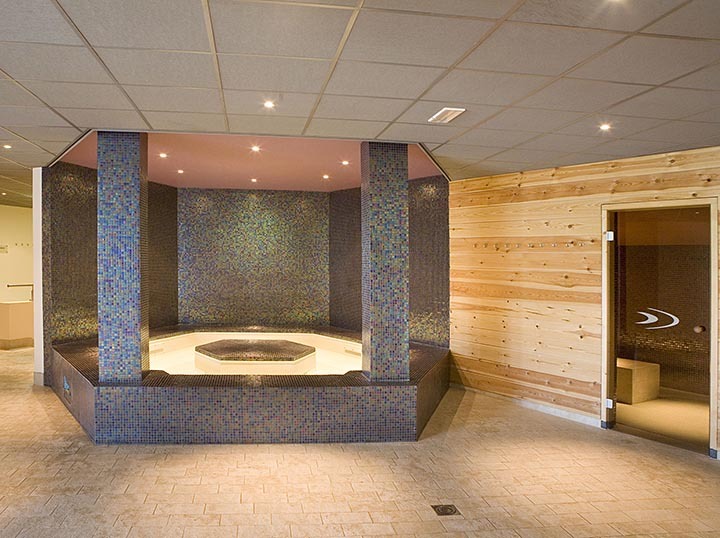 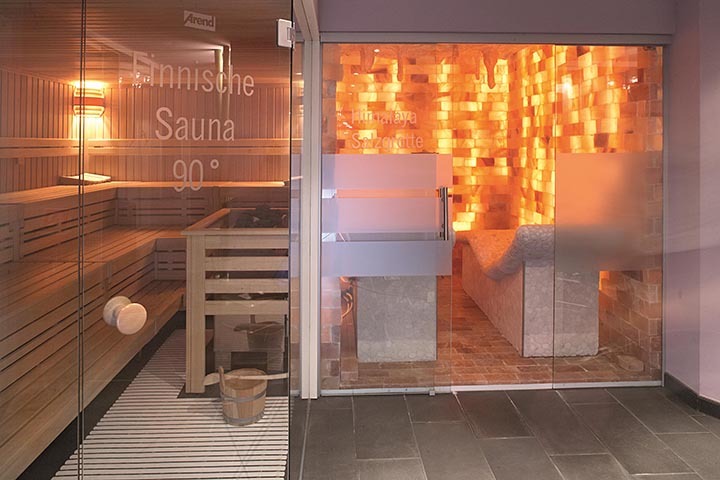 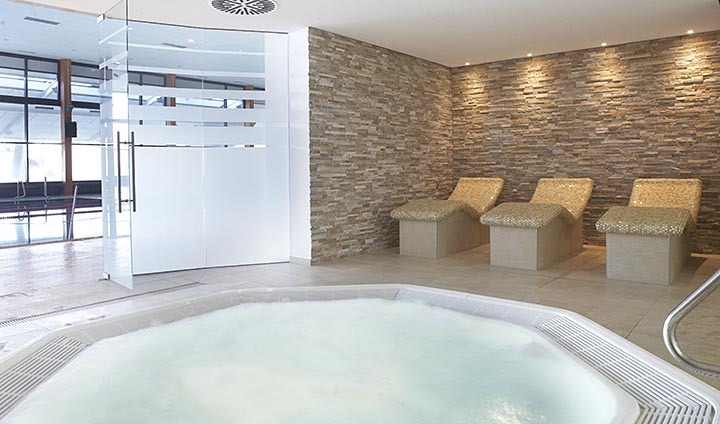 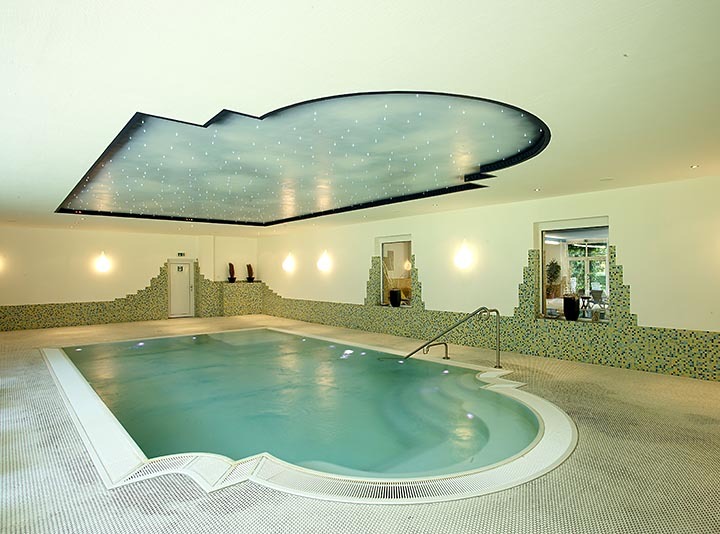 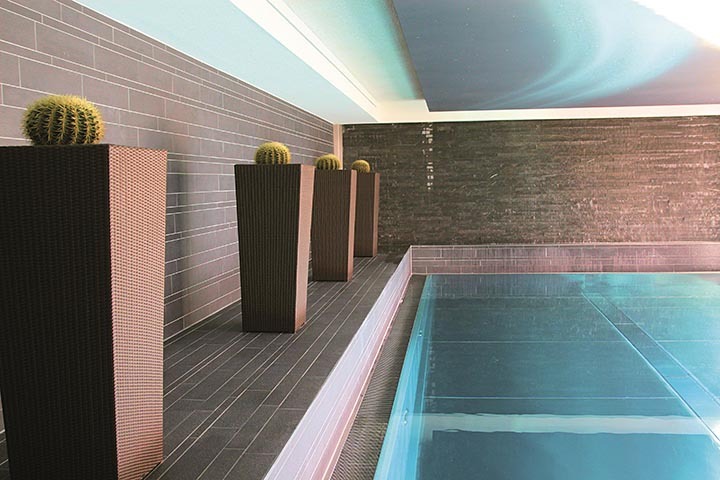 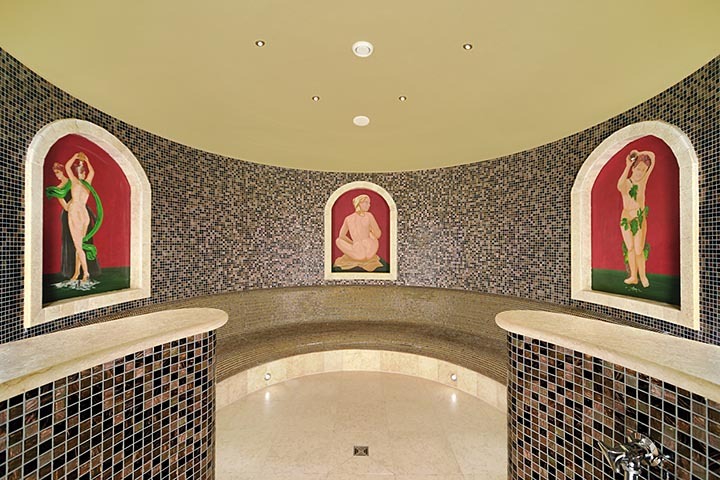 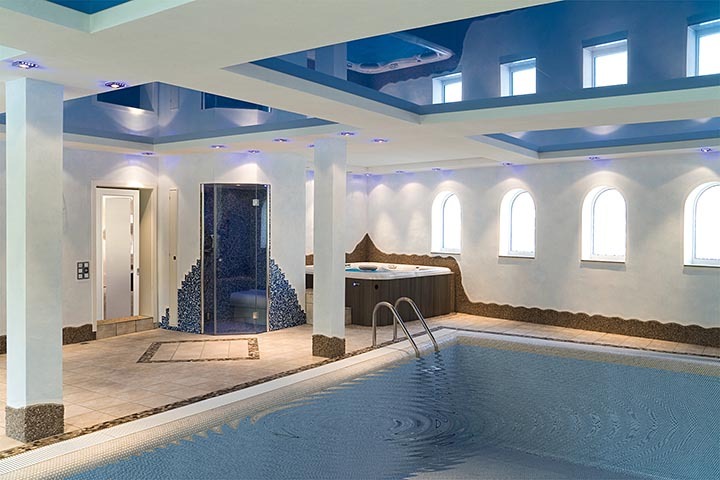 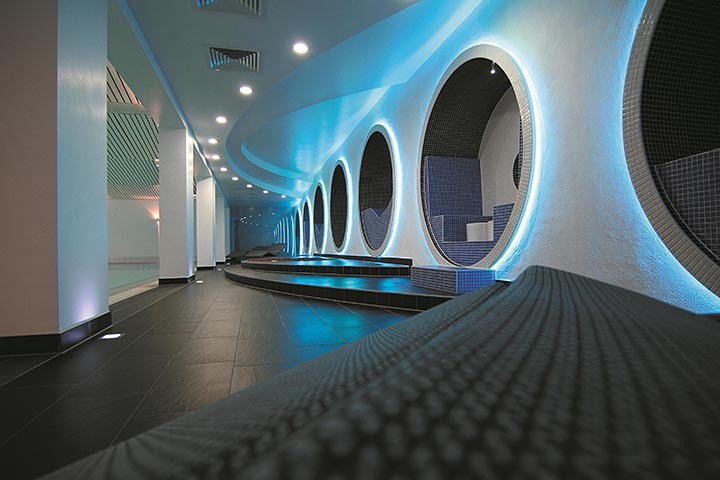 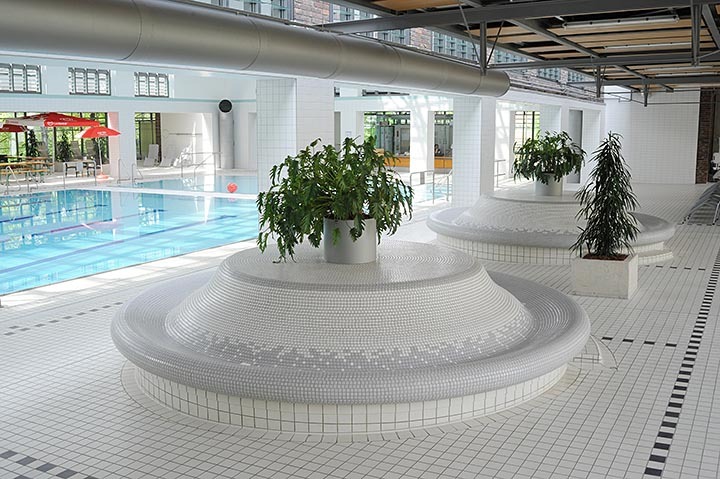 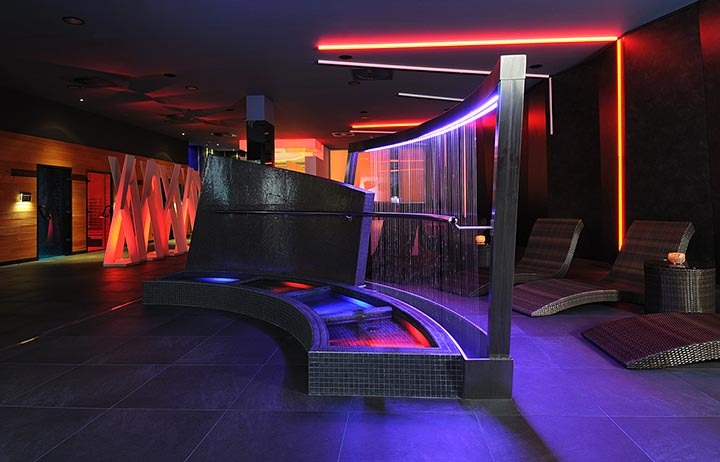 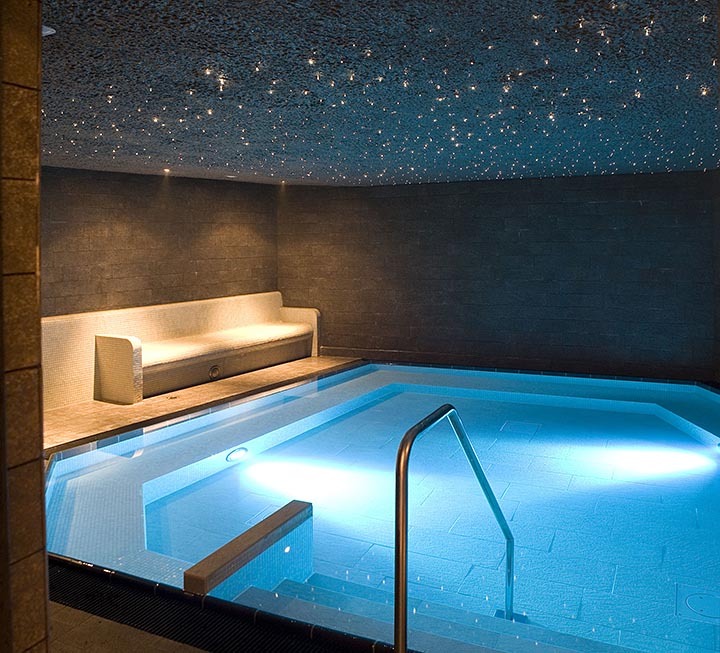 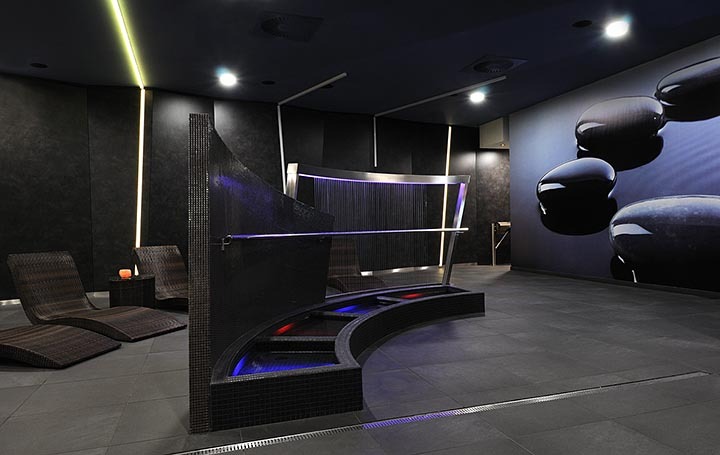 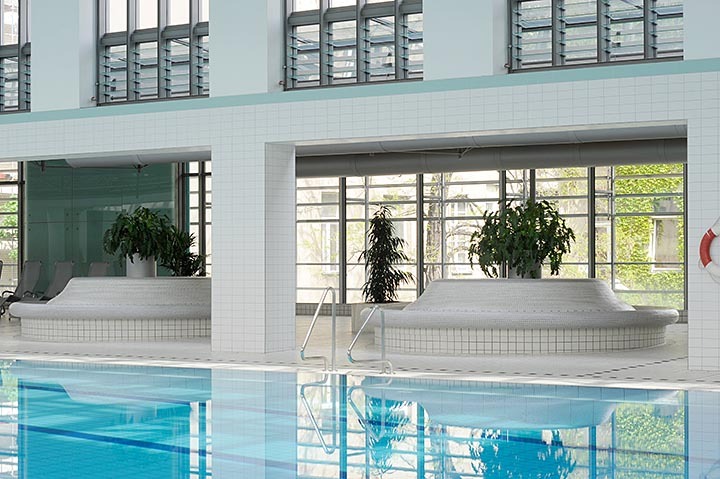 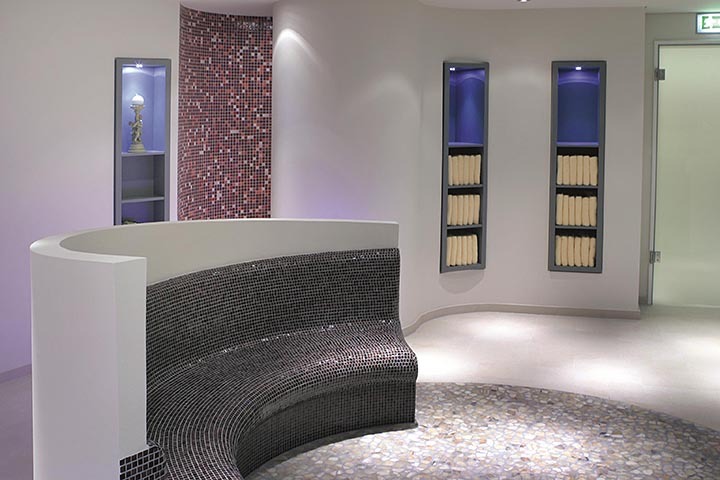 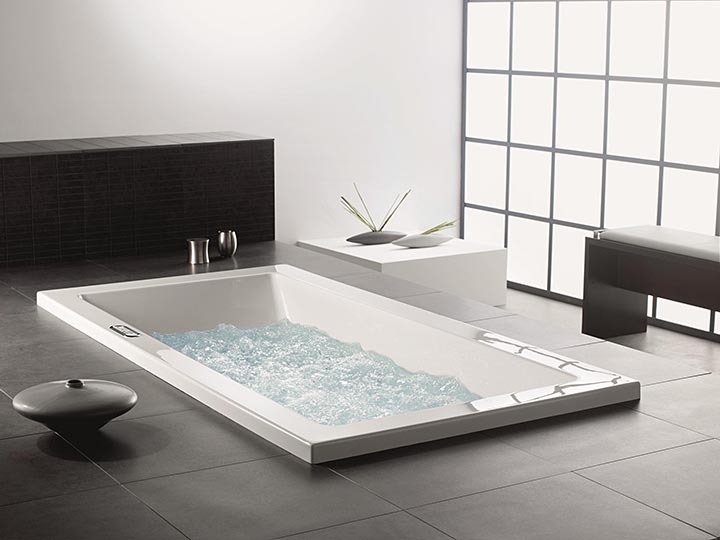 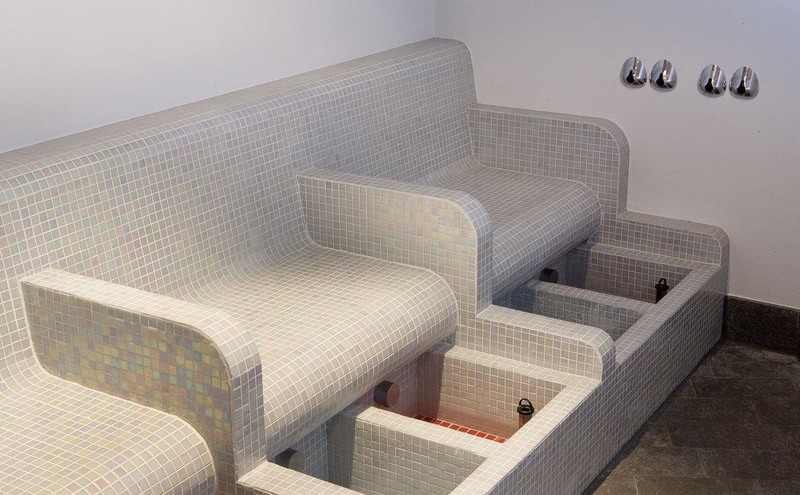 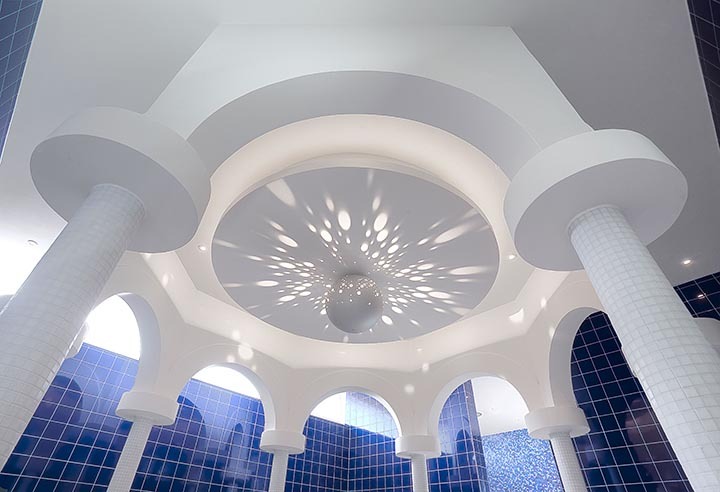 An increasing demand for wellness systems and products means that the demands on innovation and extravagant solutions are always on the increase. 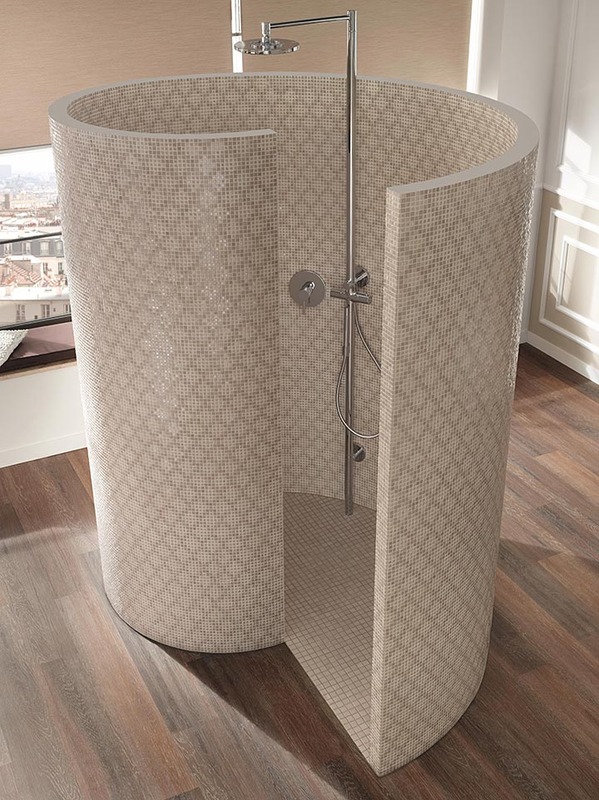 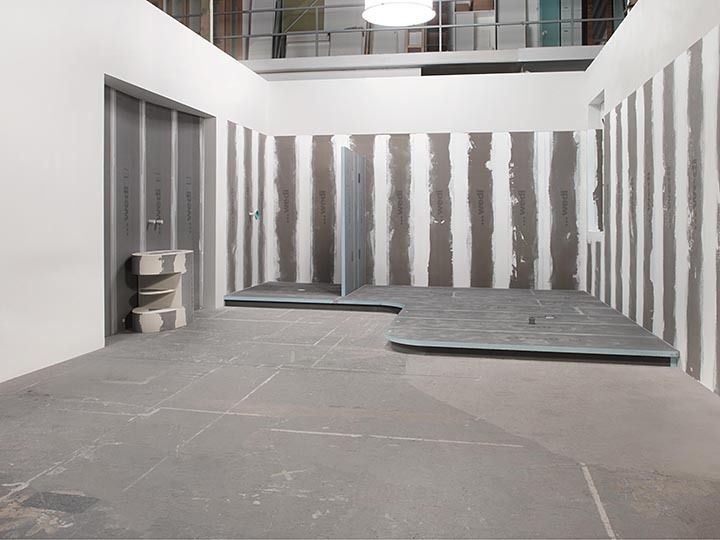 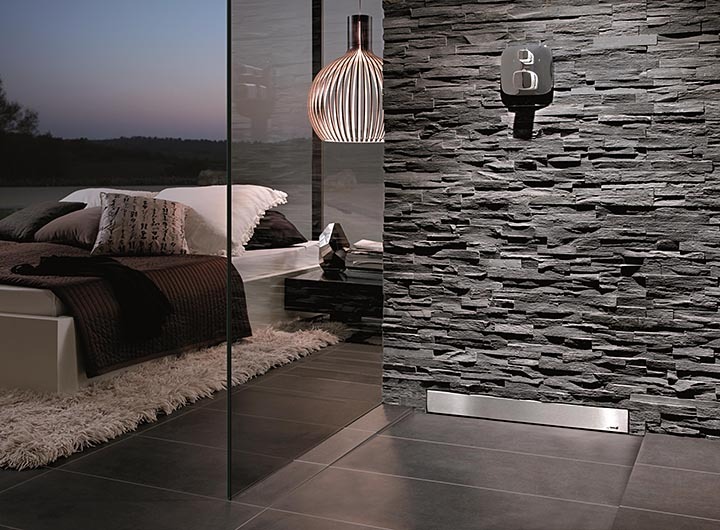 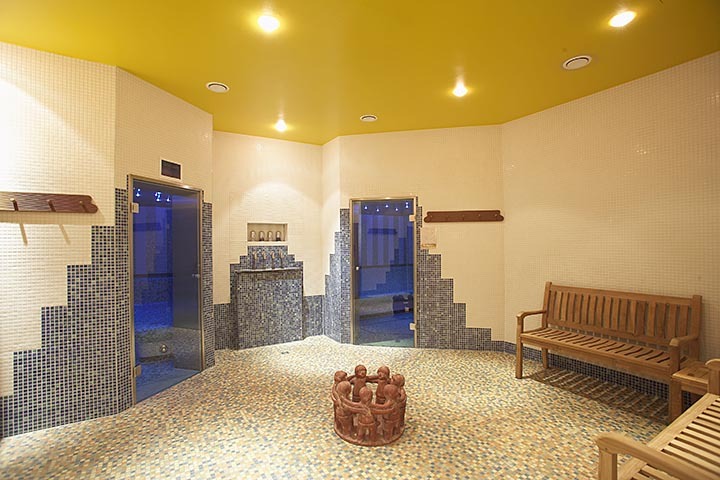 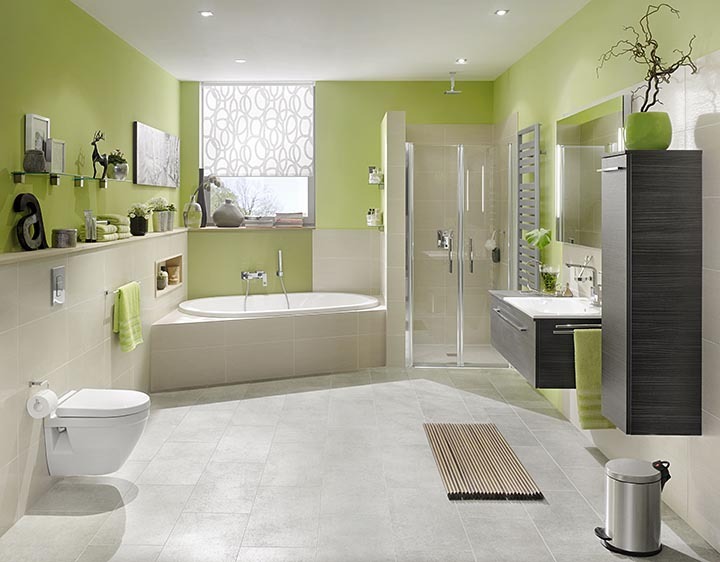 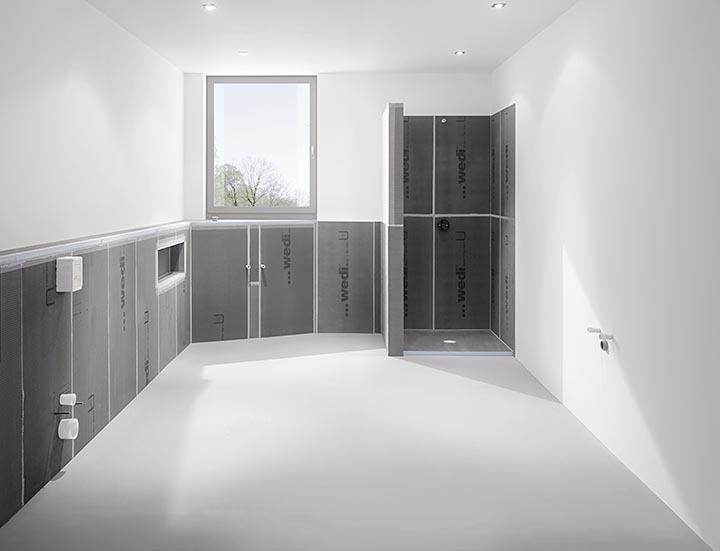 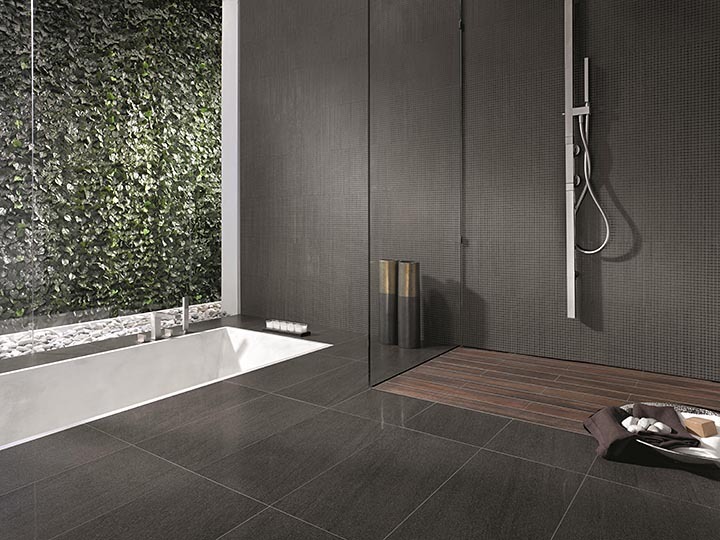 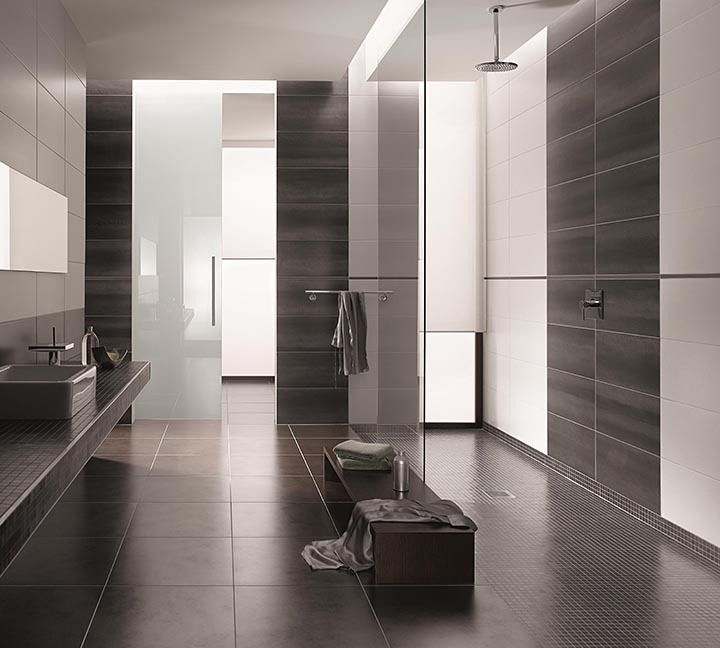 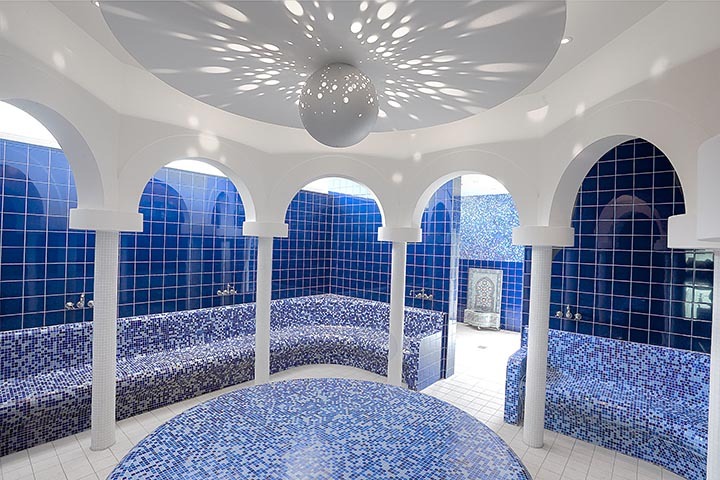 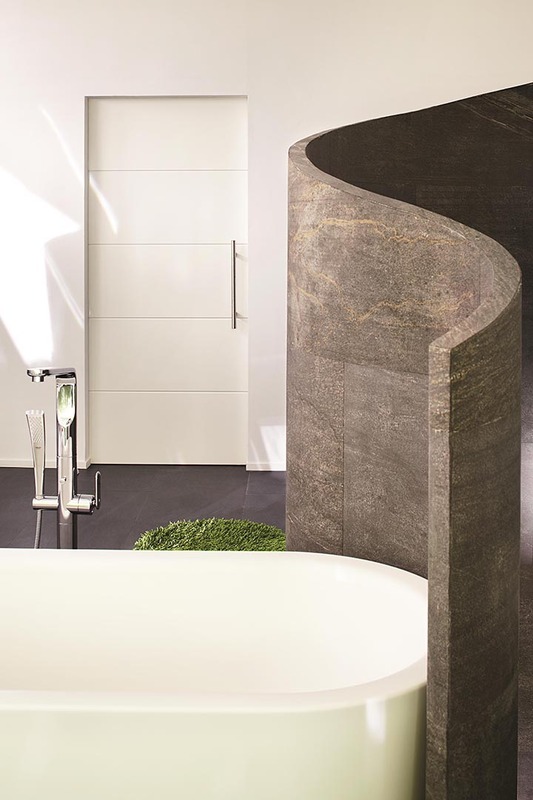 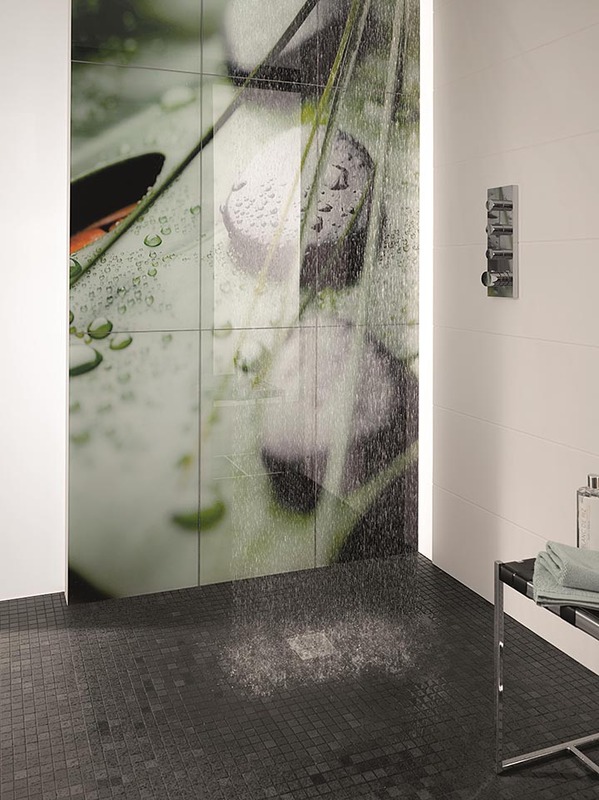 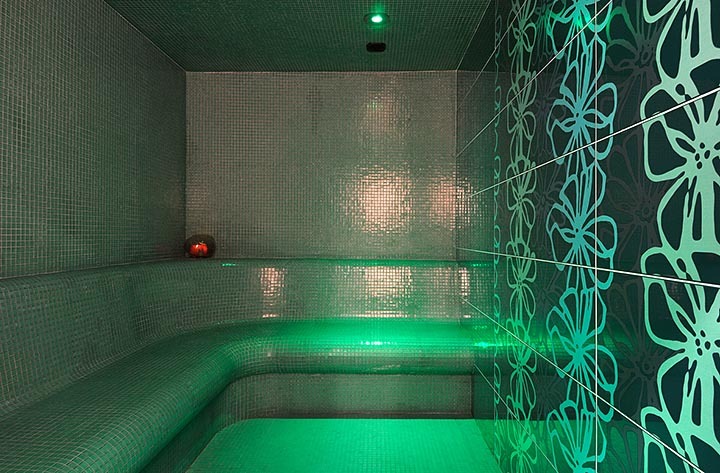 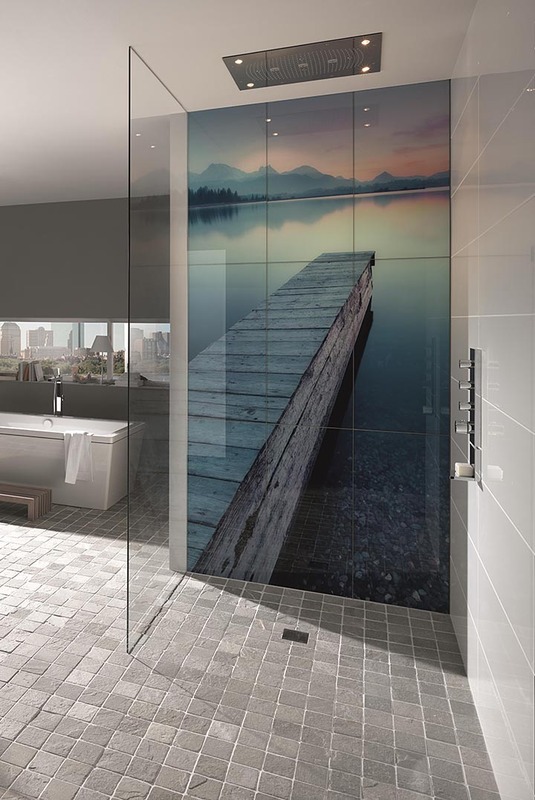 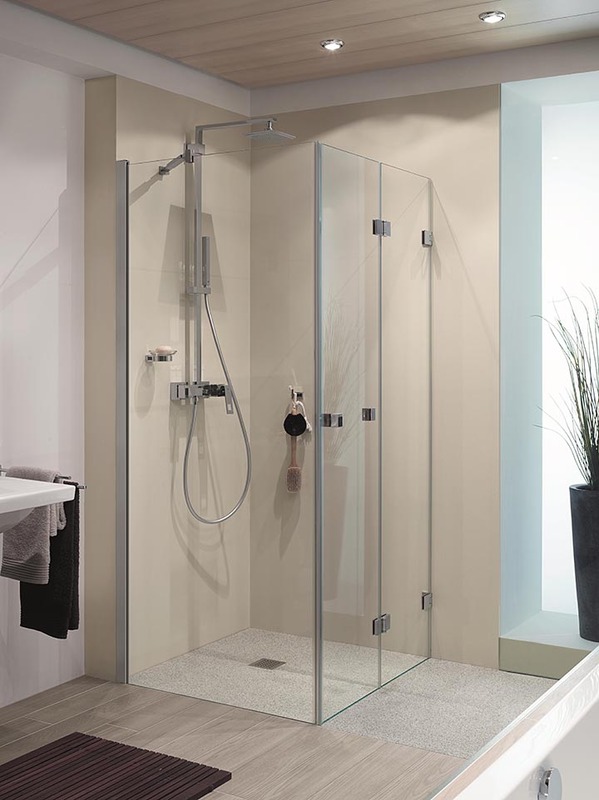 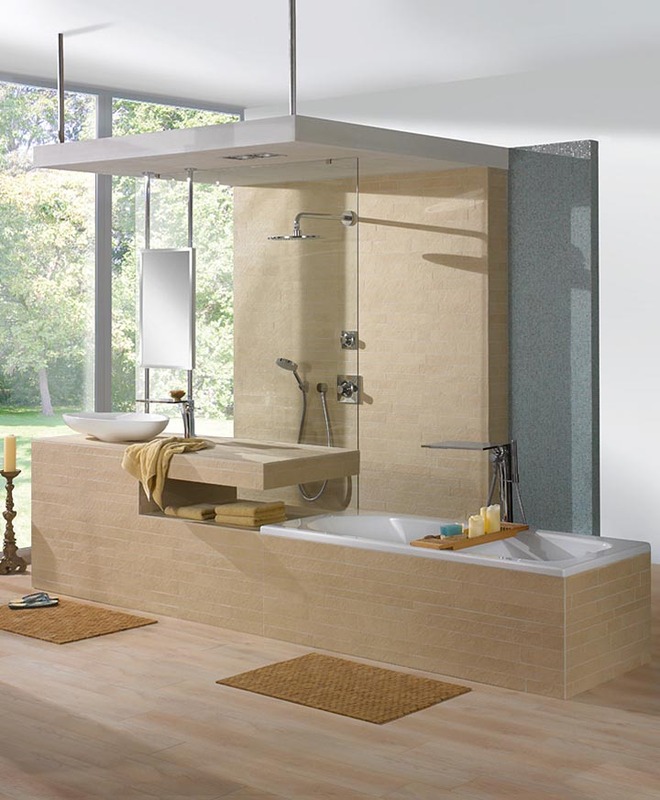 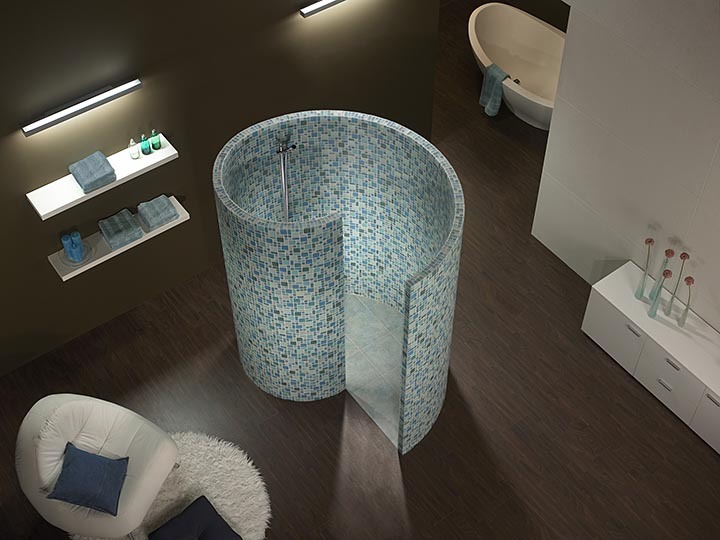 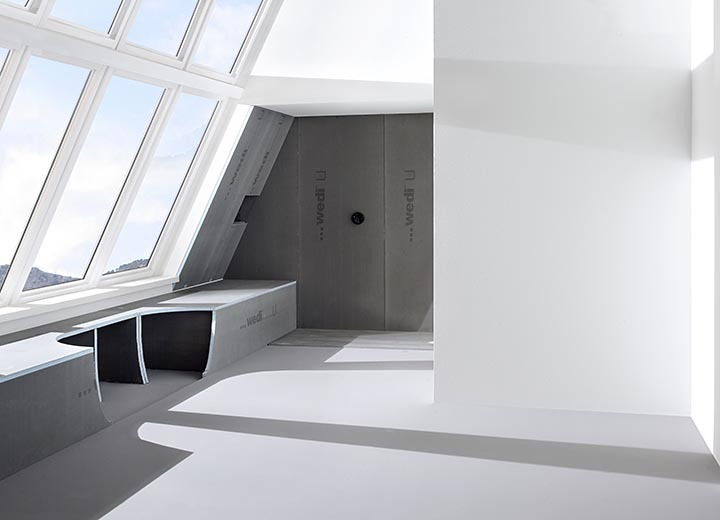 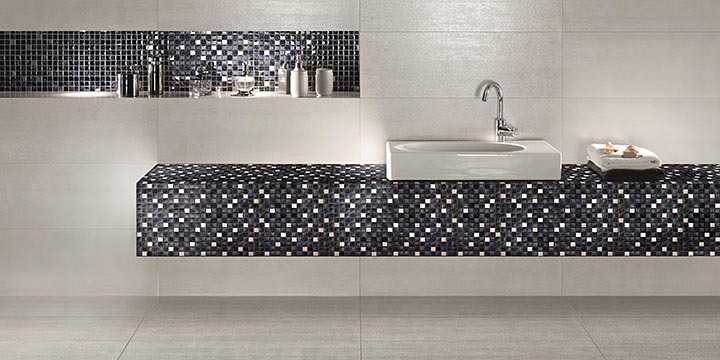 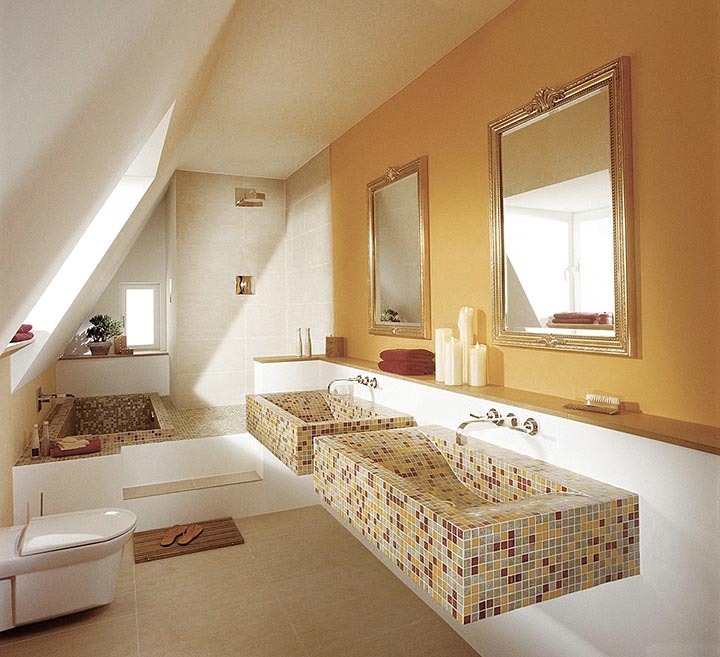 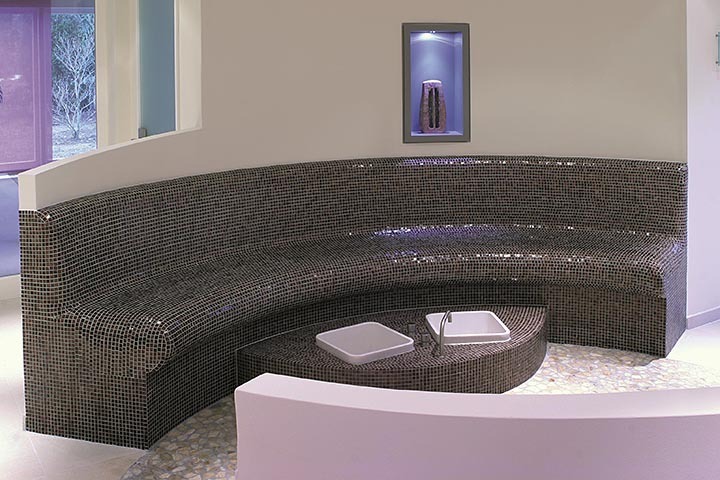 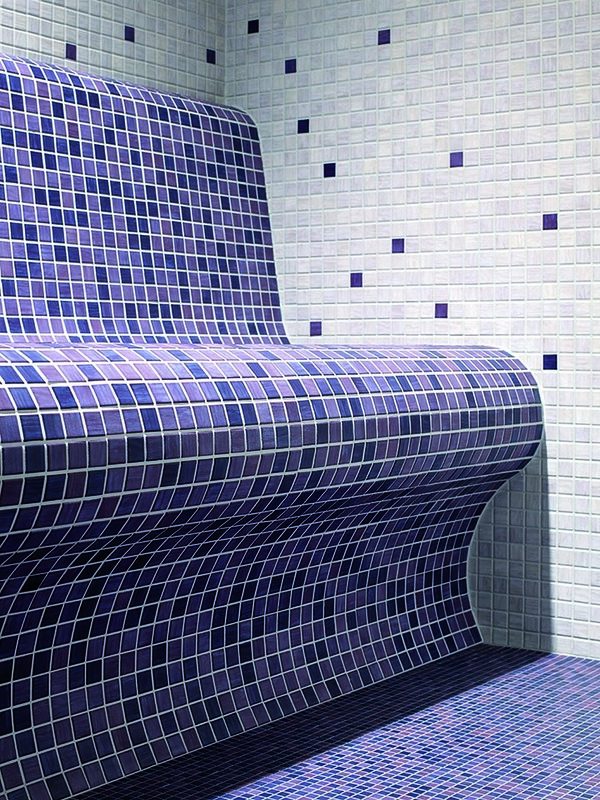 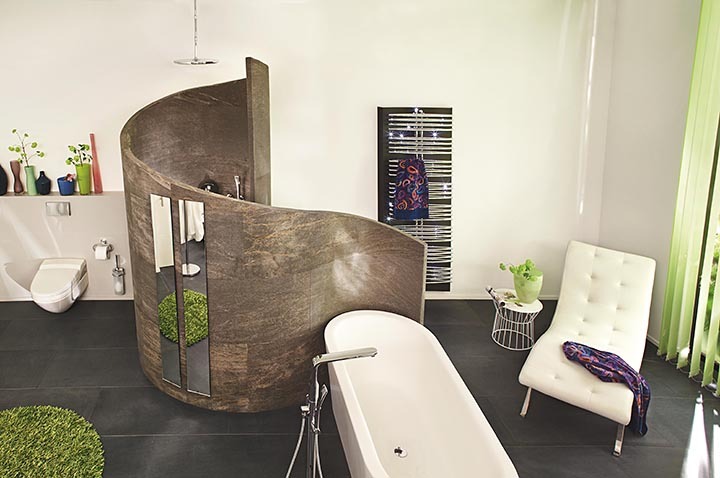 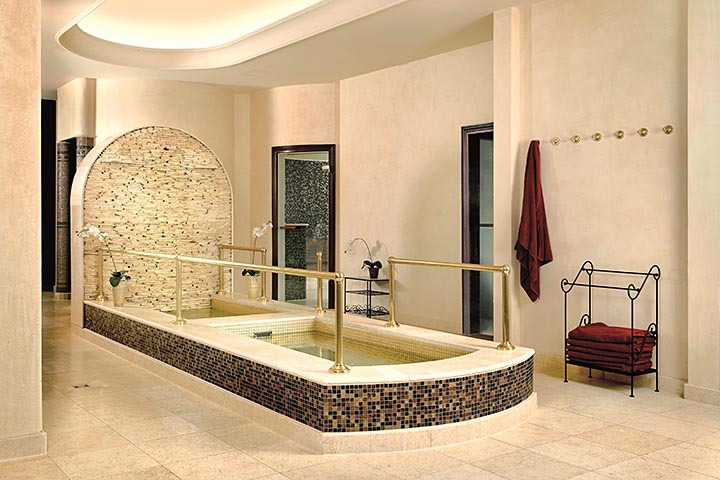 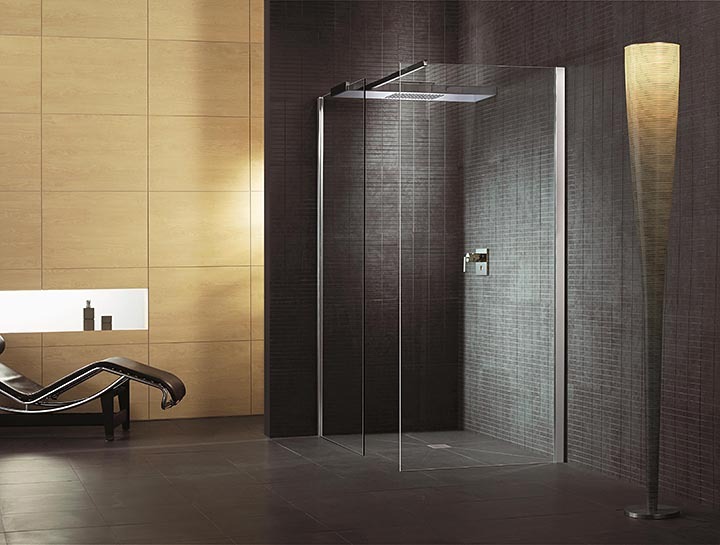 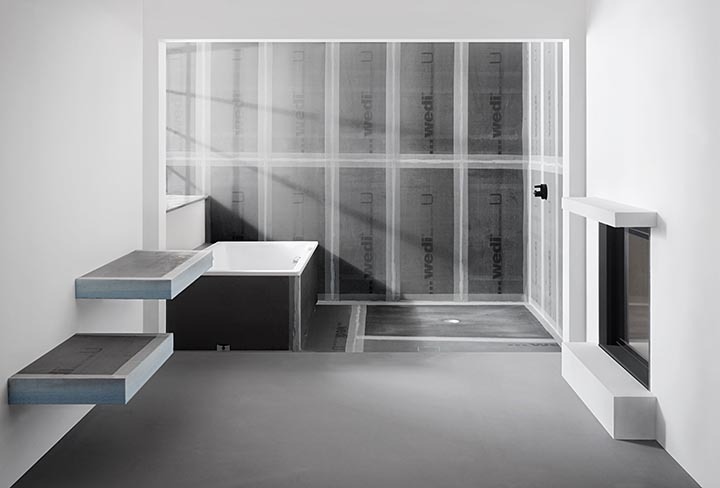 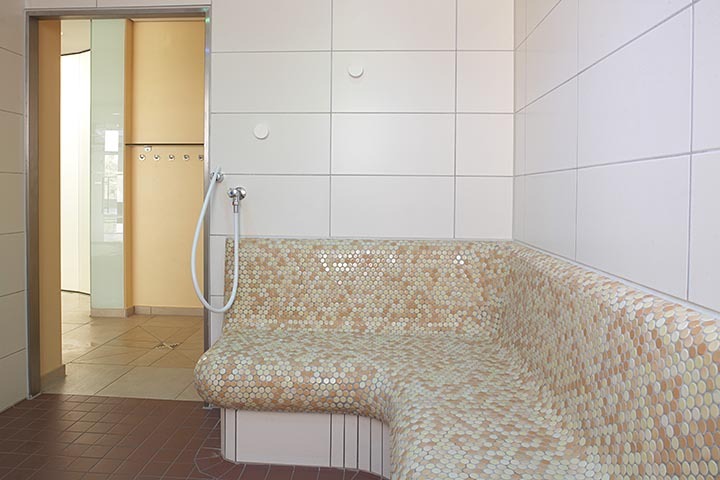 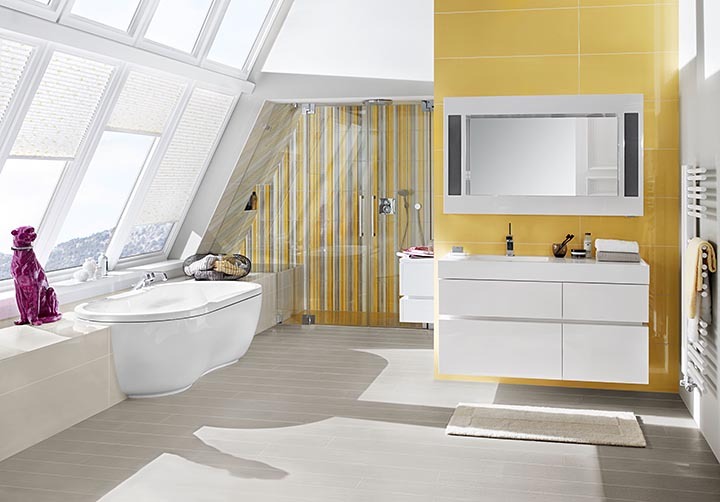 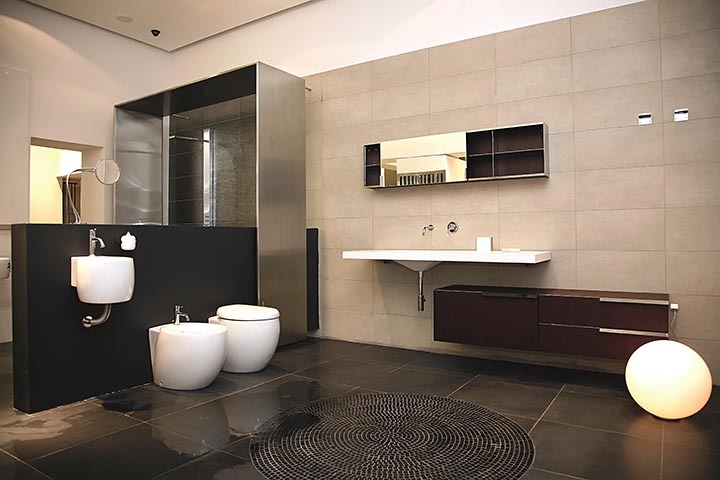 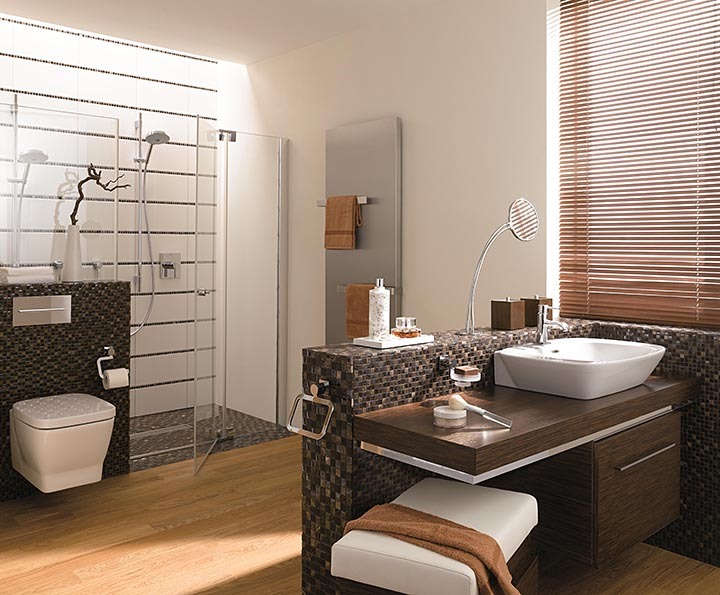 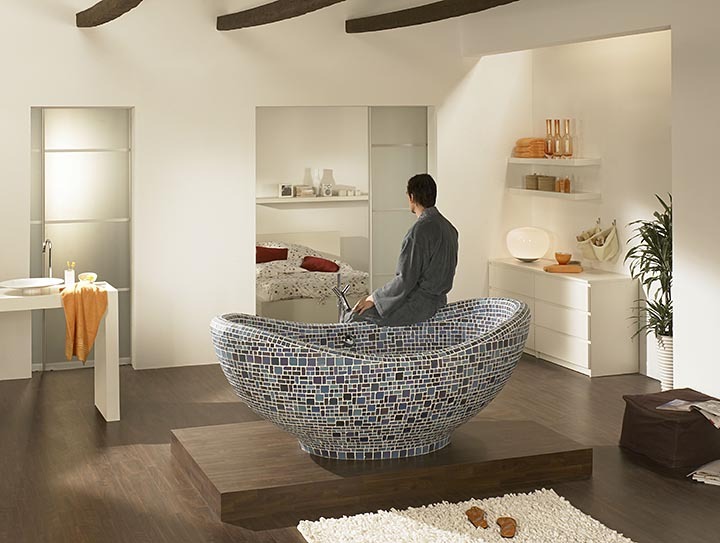 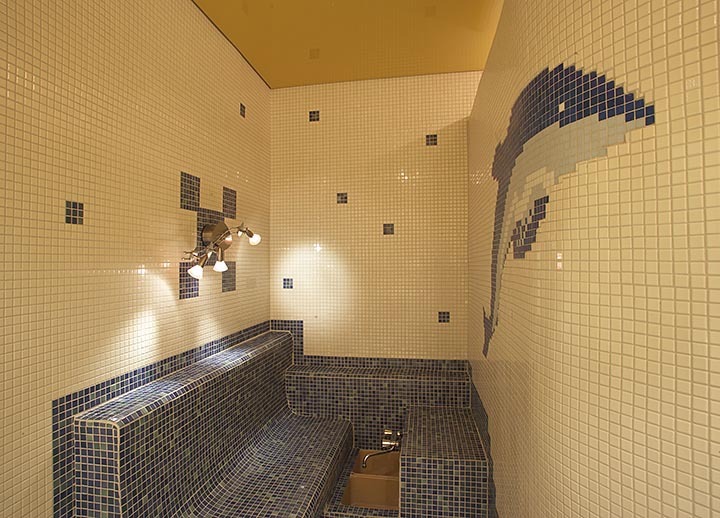 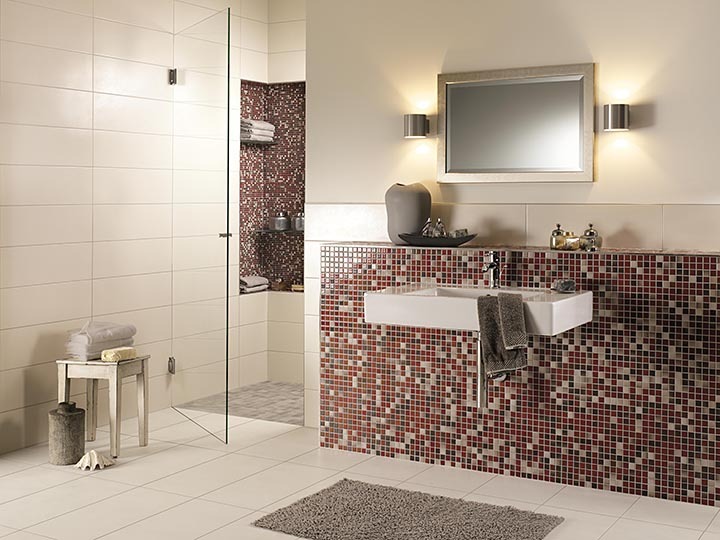 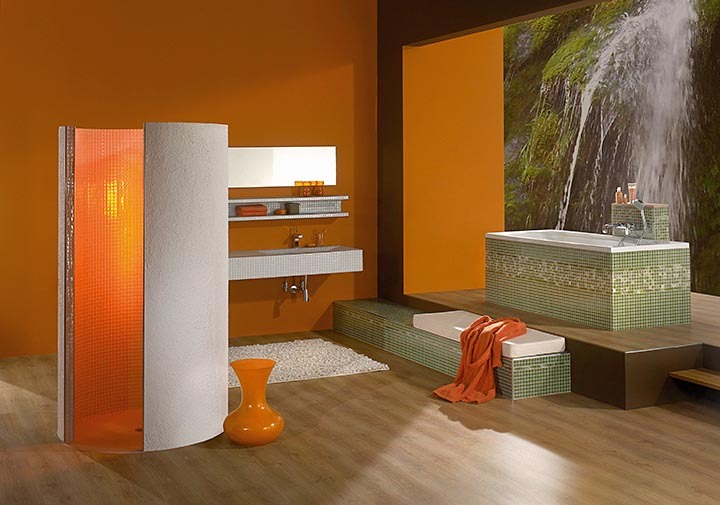 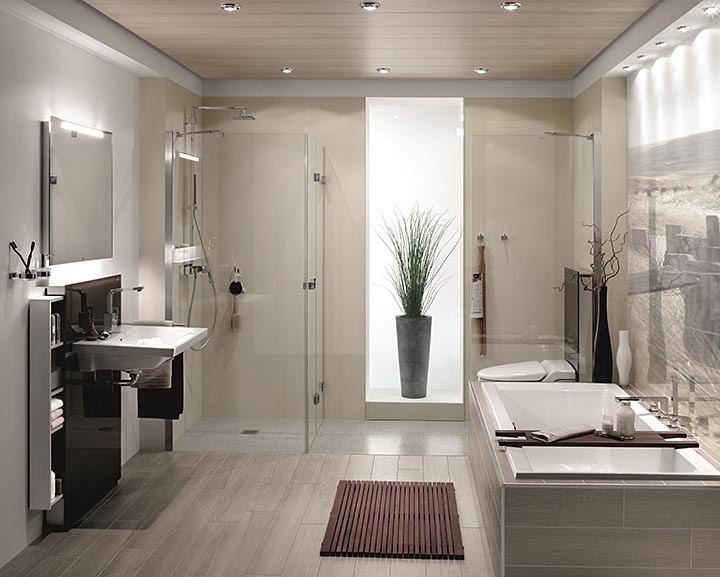 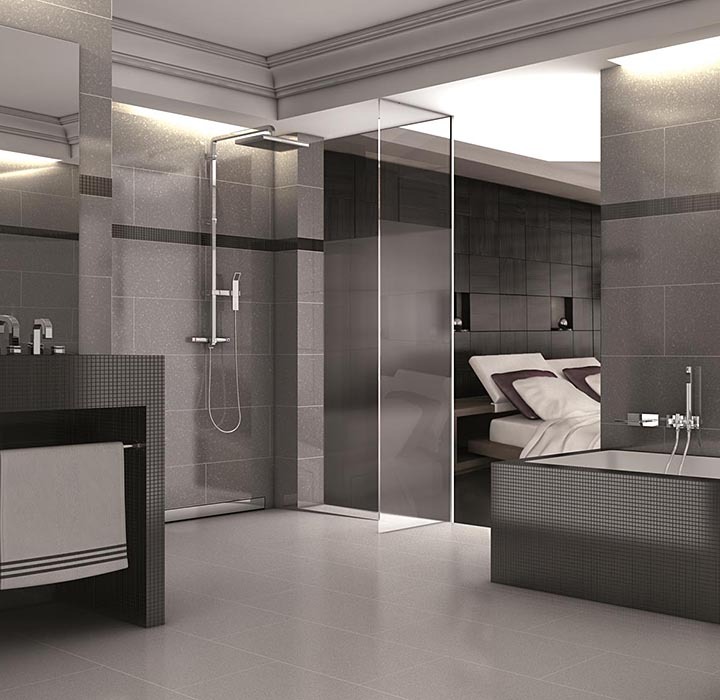 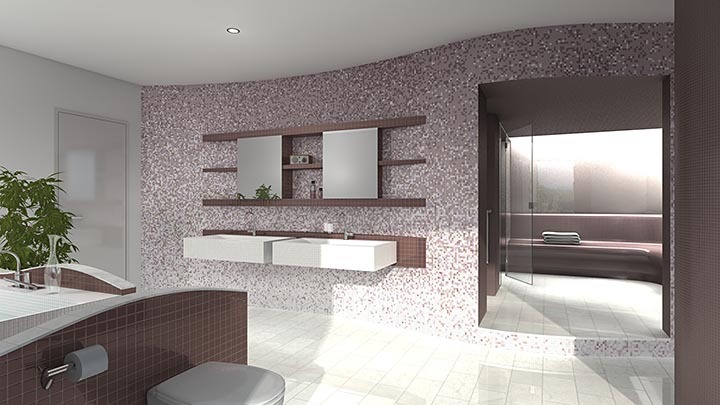 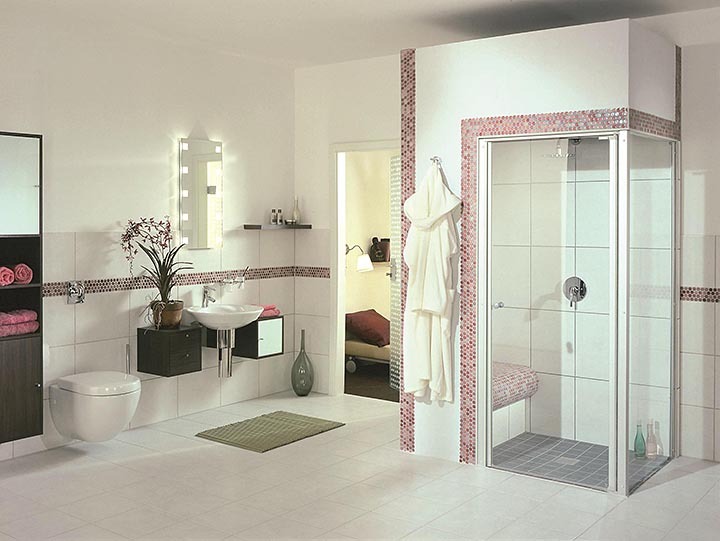 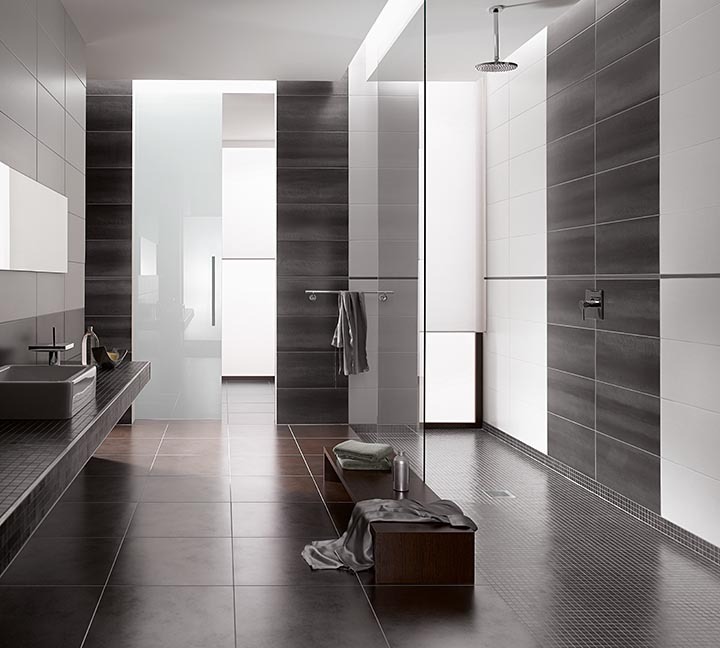 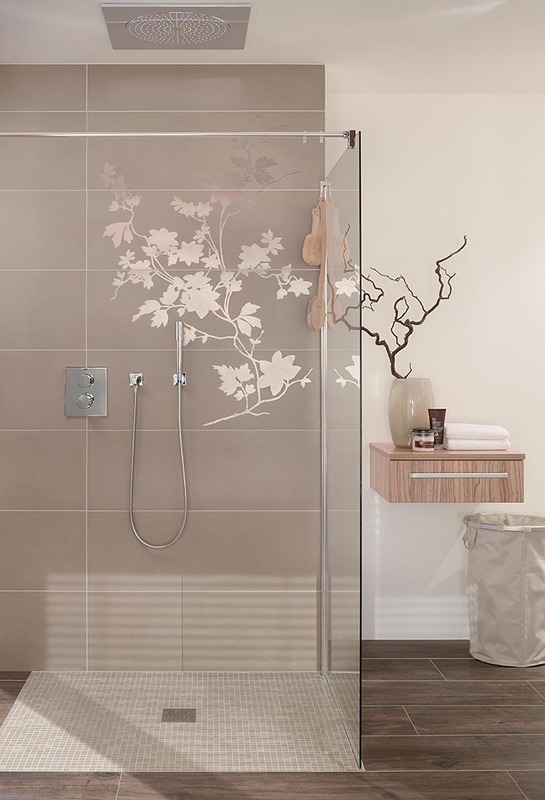 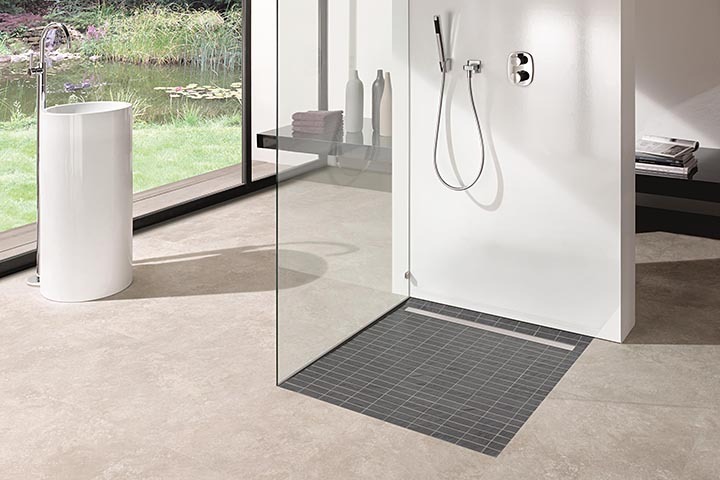 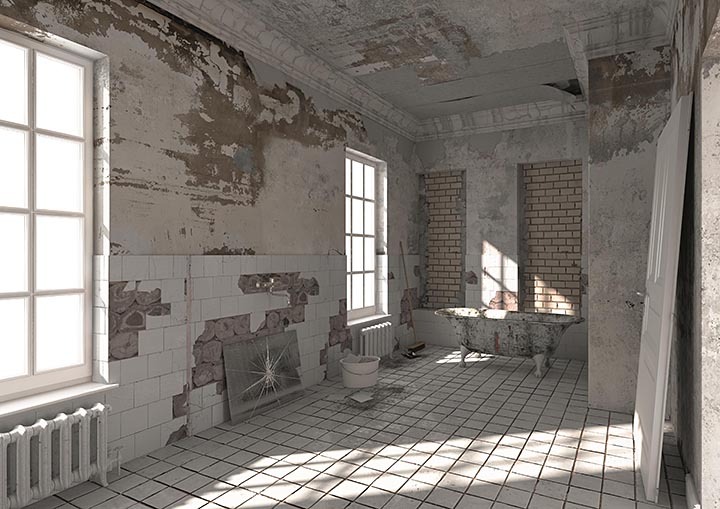 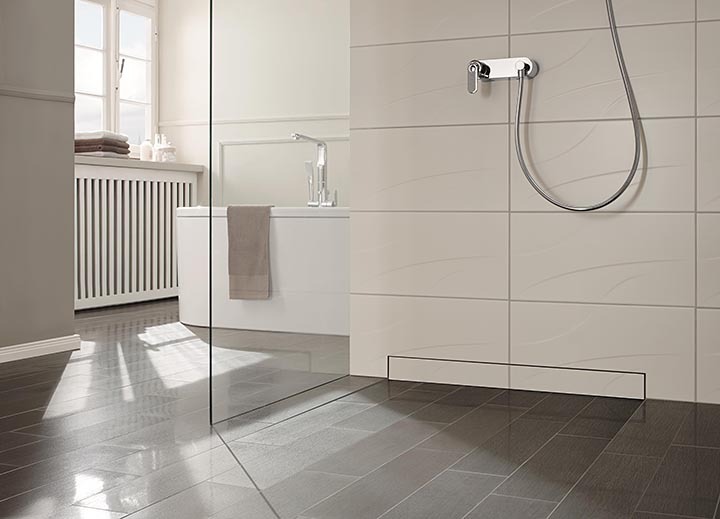 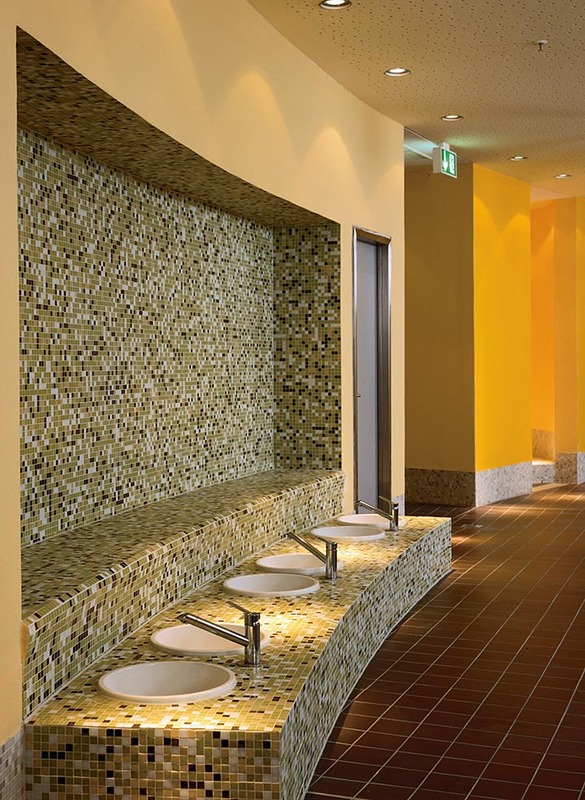 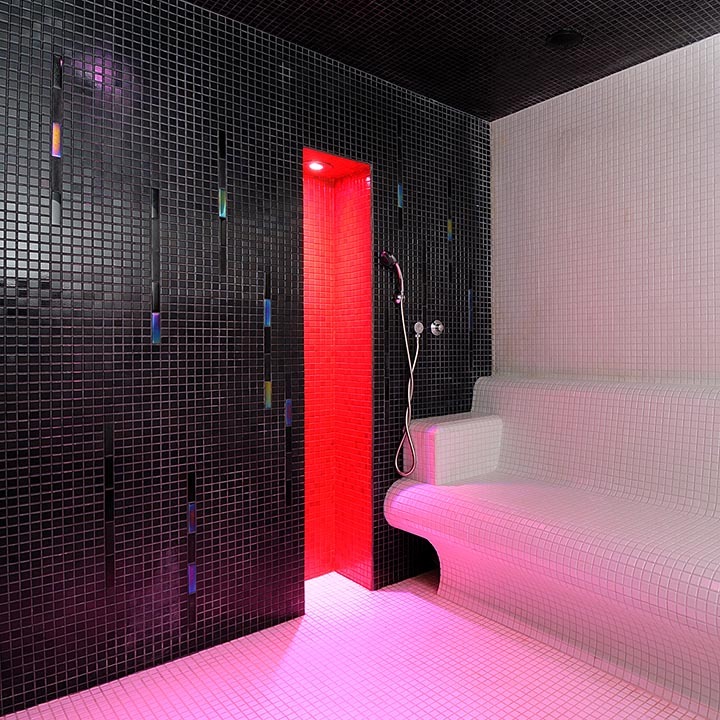 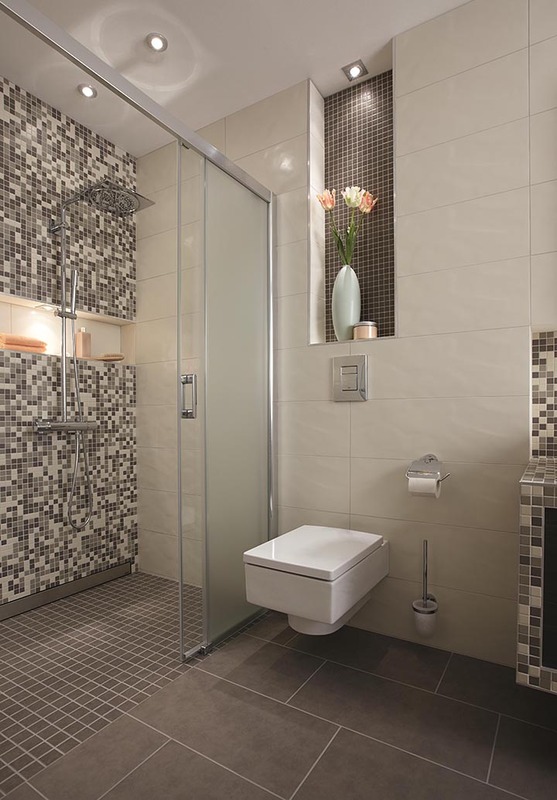 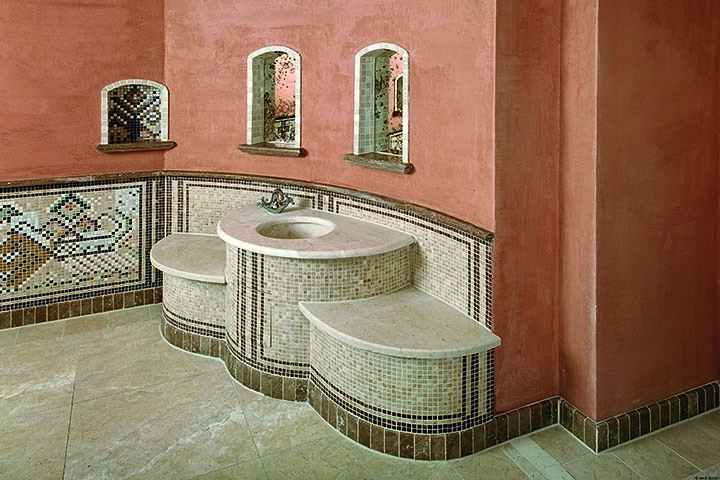 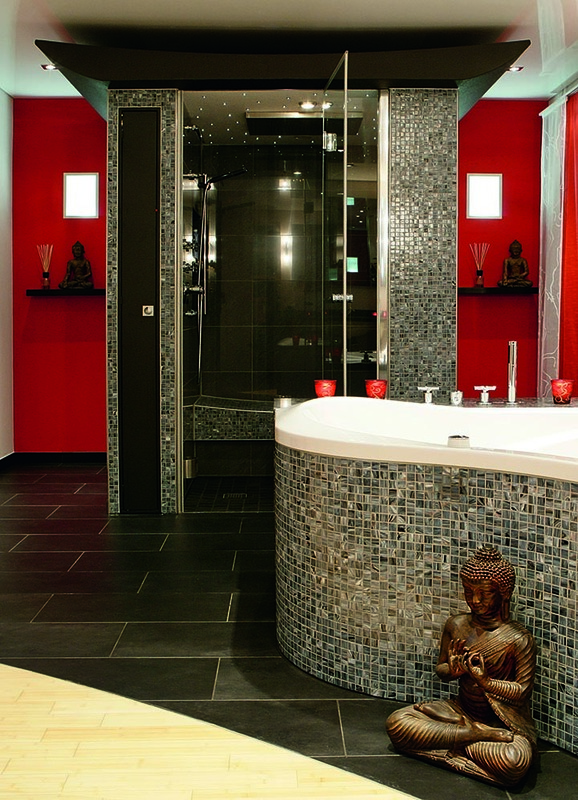 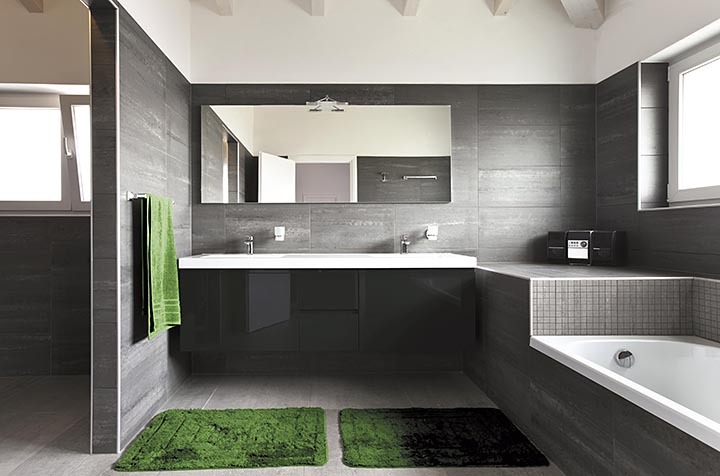 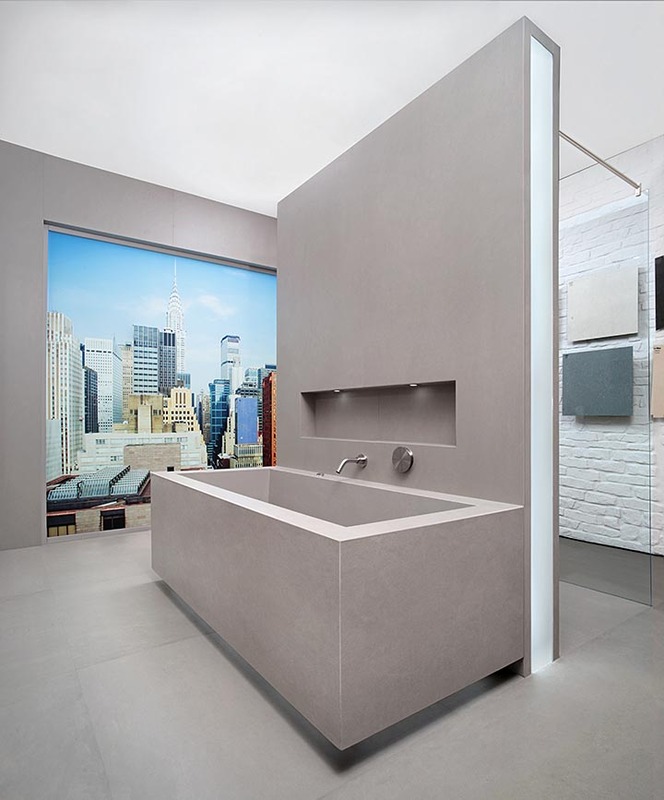 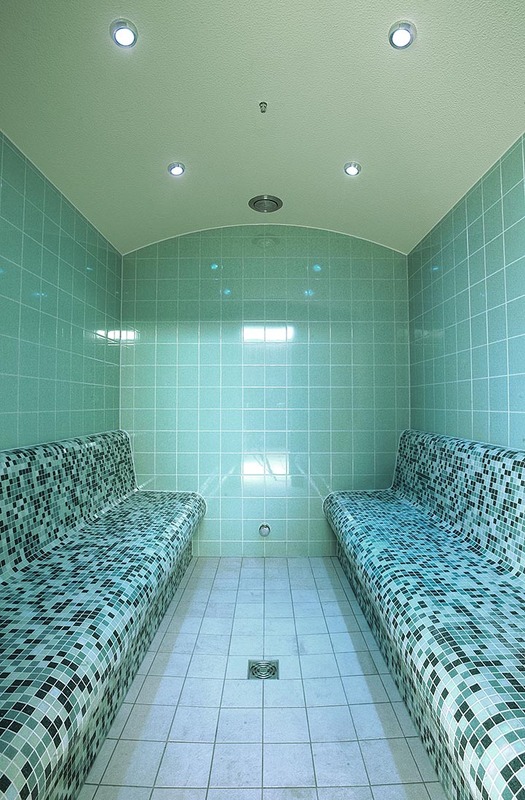 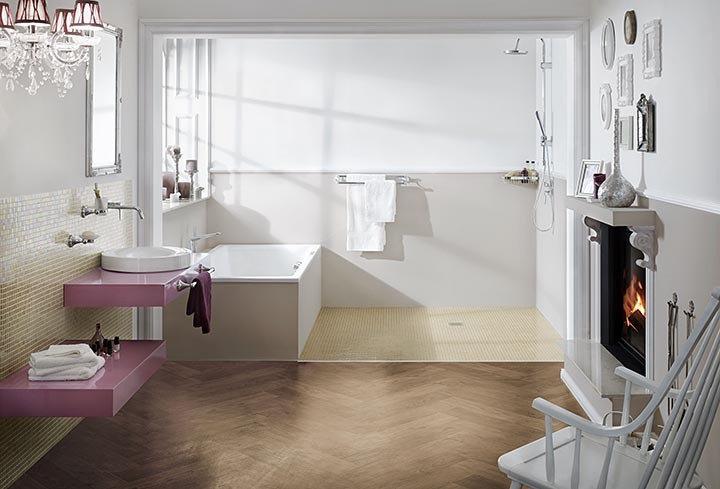 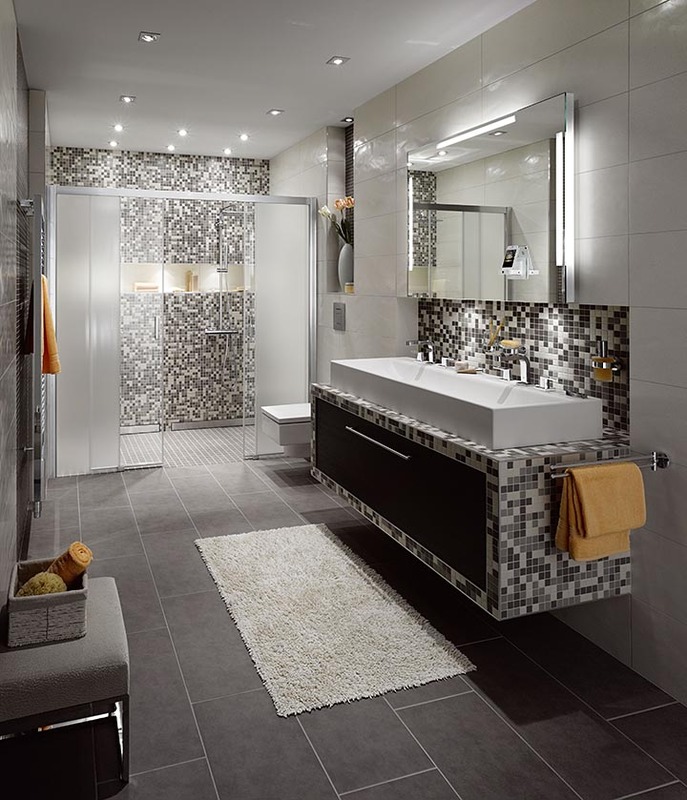 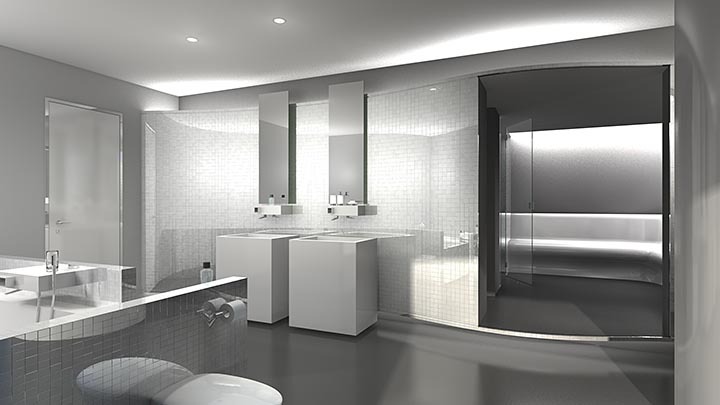 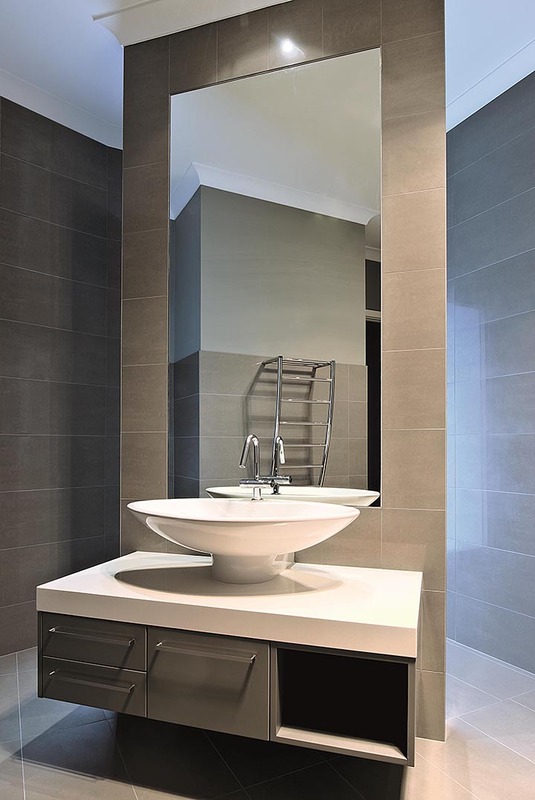 This begins with a simple shower and finishes with unique special bathrooms in the most different design variants – demands on planners, architects and system builders are constantly increasing. 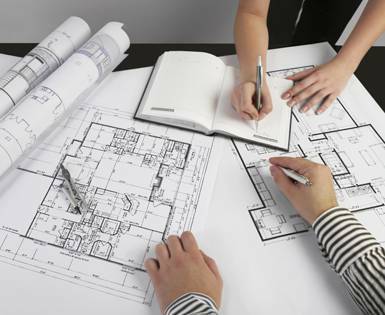 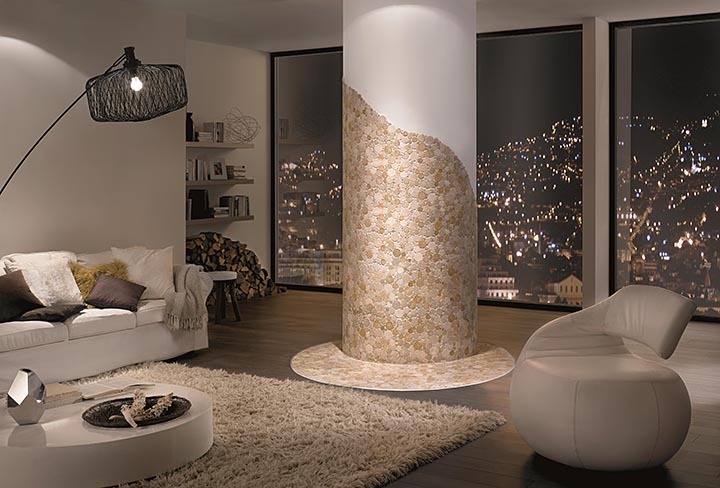 Here, wedi offers true support right from the initial idea, from optimal planning to the sophisticated final product. 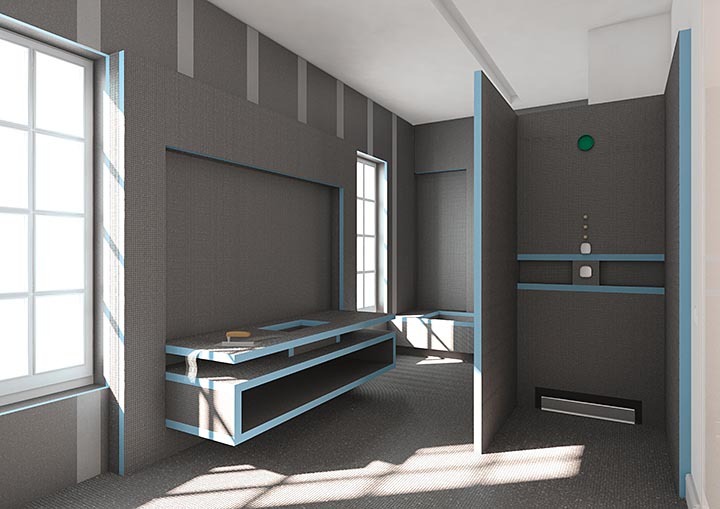 Overview of our customised building From the idea to the final assembly. 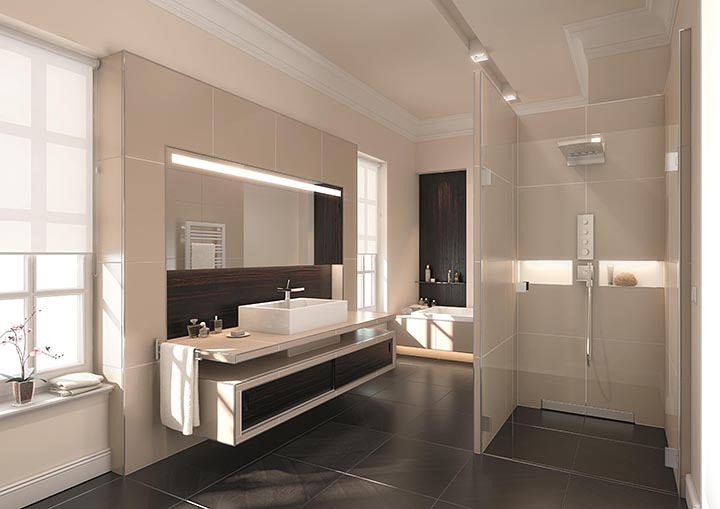 wedi’s customised full-service. 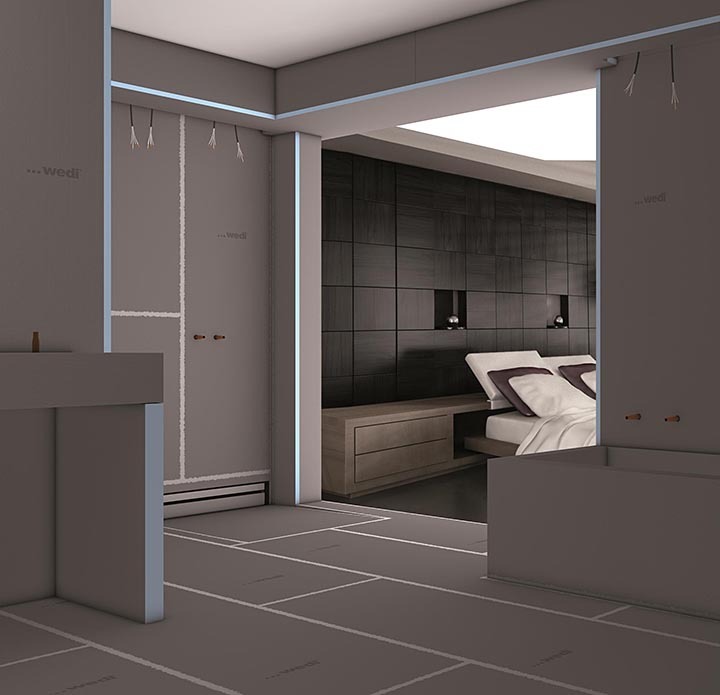 The project A good example of how wedi can be used.